At the end of a long work week, there’s nothing more we love than breaking bread with good company. But what if someone prefers a sourdough over a baguette? A paratha over a pita? Or, is gluten-free? 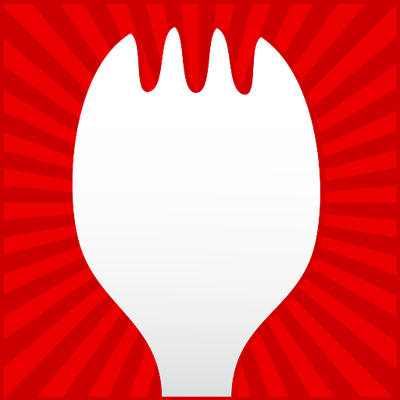 Today we’re talking with Dan Pashman, host of The Sporkful podcast, about his recent mini-series, “Your Mom’s Food”. Dan spoke with 4 families who had been divided over food; through tough conversations with 4 different families, he shows the simple question – “what’s for dinner?” – may not be so simple to answer after all. Episode 2 | Beyond Sushi: Is Bacon and Egg Ramen Japanese?